Thank you for your interest in becoming a KUDU Affiliate! 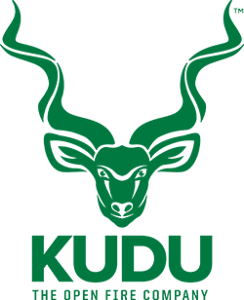 By joining forces with the KUDU brand, you'll be working with THE up-and-coming brand in the world of grilling. Our affiliate program offers a generous 8% commission on all sales generated through your affiliate account, with fast payouts via ACH and PayPal. Ready to join the KUDU Nation? Tell us about yourself and get started today!